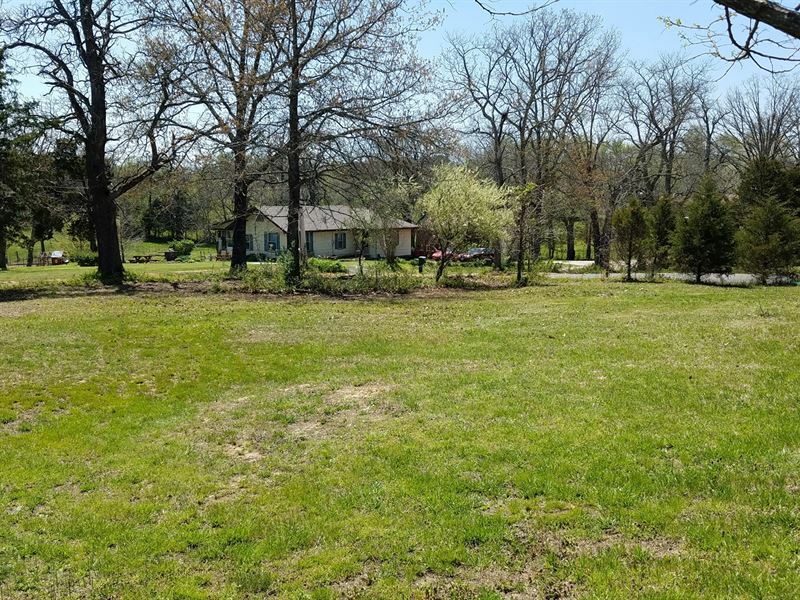 A very nice 120x125 lot in Cedar Park, a newer subdivision in Willow Springs, Missouri. This is a great neighborhood in a quiet part of town. Utilities are already there. So is a nice new paved road. Not far from Noblett Lake and Mark Twain National Forest, either. For more information about this Willow Springs, Missouri property for sale, give us a call at United Country today. .